Posted on March 21st, 2016 by Cindy. Few activities are older and more deeply rooted in tradition than tea. Thousands of years ago, tea was an auspicious and expensive treat — royalty sipped tea over important discussions. Over time, as it became more accessible, new variations arose. Tea is now an essential part of almost every culture across the globe. Tea has become an international symbol of friendship — cups over which people gather to discuss work, school, and daily lives. 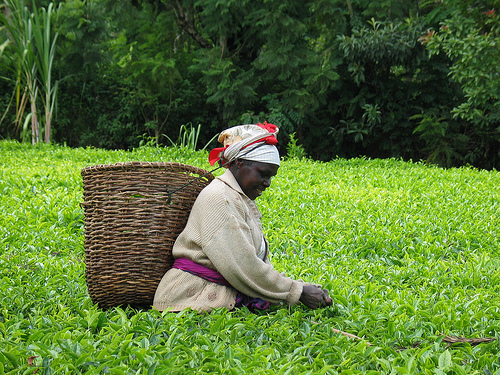 In Kenya’s Kericho Valley, tea is the primary industry. 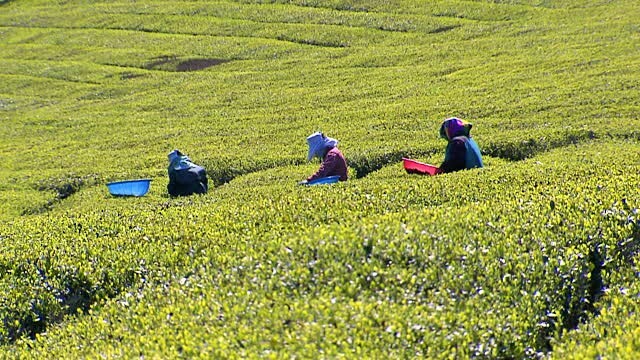 Enormous tea plantations can be seen in every direction when driving through the valley, the small green bushes seamlessly blanketing every hill. Women chatter as they pluck tea leaves in the morning mist, their hands moving quickly across the surface of the bushes, almost machine-like. It’s an amazing sight to see. 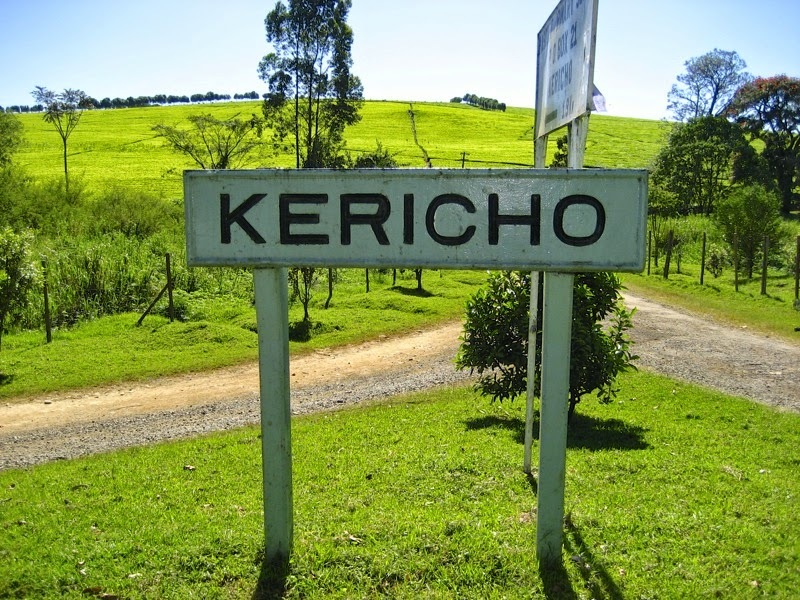 After traveling through Kenya, my friend and I both listed Kericho as our favorite place but we couldn’t quite explain why. Sure, Kericho’s refreshing climate was a welcome relief from the heat of the Serengeti. And the picturesque hills were beautiful. But in the rest of the country, we saw elephants and giraffes in the wild. We relaxed on white-sand beaches. We hiked through gorges. On paper, Kericho shouldn’t have been the highlight. Even as I write this now, I am doubting my memory… did we really like it better than seeing lions? What made our weekend in Kericho so special? It took us a few minutes to figure it out, and even longer to put a word to it. Not because of accommodation or furnishings, but it just had a unique vibe. People seemed friendlier, smiling and waving to each other in the street. Little cafes were filled with locals chatting over glasses of chai. Restaurants became meeting spots for everyone from young couples to entire families. And the underlying reason: tea. Virtually every tea plantation has signed on for Fairtrade certification. This means the plantation workers are paid a fair rate for their labor. During our tour, we learned that women pick an average of 60kgs of leaves per day. Sometimes they can pick up to 100kgs (wow!). At the end of each day, they’re paid for the amount of kilos they picked. At Kericho, the average worker’s wages are slightly better than the average Kenyan teacher. The reason for this pay equality is all thanks to the Fairtrade certifications. When daily laborers — people who are generally at the bottom of the income ladder — are paid a livable wage, wages rise for everyone else as well. And this is why Kericho felt comfortable. People were paid fairly. No one was rich, but everyone had enough to feed themselves, their families, and to live a modest life. The women also spoke candidly about why the Fairtrade certifications were so important to them. Pre-certification, these women made less than 1/4 of their current salary. Many are single mothers; they could barely afford to put food on the table, let alone pay school fees for their children. Kenya’s growing tourism industry, particularly in this region of the country, has put Kericho on the map as well. This new tourism boom brings people from across the world to taste the famous Kericho tea. We also toured the Kericho Tea Hotel, which is situated right in the heart of the Valley. They arrange fantastic tours for anyone who is interested, and all of the money goes directly to the local guides. And — of course — each the tour wraps up with a tasting session. Whether you like to start your day with a large Earl Grey or you simply enjoy an afternoon chai, there are many ways that you can make sure your dollar has the biggest impact possible. Look for brands in the grocery store or cafe menus that have the Fairtrade logo on them. Do your research — look for sustainably produced products. Grabbing some tea on the go? 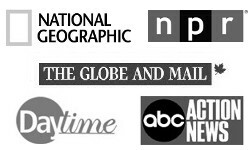 These retailers were named the 100 Most Sustainable Companies of 2015. If you visit a tea plantation on your travels, pick a locally run tour company which is that ensures the the profits are funneled directly into the community.